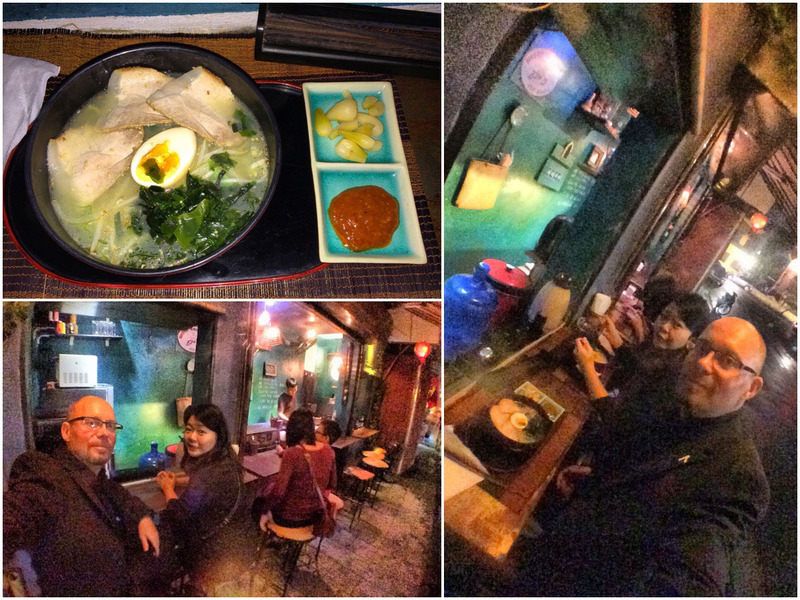 ‘Hole-in-a-wall’ ramen eatery: Moto-san | eat me! Moto-san is really tiny, 8 seats maybe (outdoors, technically) and we felt way overdressed. The food comes very quickly and is, as Ritsu said, “good enough” … but then again, when it comes to ramen, we are very biased.